Click on the industry to search. View the companies listed. Our employees are participating in Richard Branson’s Virgin Pulse Global Challenge with teams around the globe on a 100-day challenge to improve fitness, diet and sleep patterns. 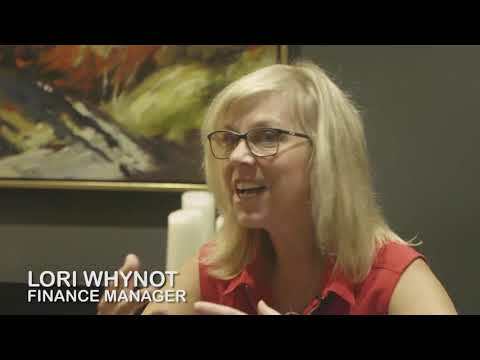 The goal is to enhance the overall well-being of employees while having fun and building relationships across departments within the corporation. We celebrate 10 years of working at Lotek, by providing two $6,000 draws to travel and work with biologists on an Earthwatch expedition. If your name is drawn, you choose where you want to go. The time is in addition to vacation. 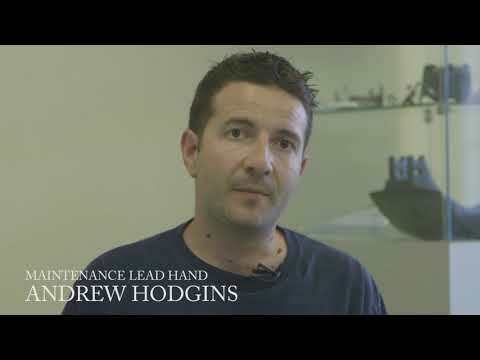 For many staff, this has been a highlight of their working career at Lotek. We are a family owned business and have a great culture of trust and respect. We have a social committee that organizes events such as summer bbq’s, an annual trip to wonderland, our Christmas party, and bowling or social evenings. Our Wonderland Day is held every year in May, all employees are provided with free day passes for their family that includes lunch. It’s a really fun day out and a chance for our employees to meet each other’s families. Buchner Manufacturing began as a family business in 1976 and it has retained that feeling through the years. Two events that staff look forward to are the Golf Tournament in August and the Christmas Party before shutdown. Both events are well attended and most staff look forward to the chance to spend time together relaxing, eating good food and being entertained and pampered a bit. Advanced Control Systems (ACS) proudly promotes diversity and supports minorities to create a great work environment with opportunities for personal and professional growth. ACS hires people from all backgrounds and seeks to support the local community by hiring people for York Region. ACS provides employment opportunities for newcomers with no technical background as they will train in-house to develop employees’ skills leading to advancement within the organization. ACS also utilizes local high schools and post-secondary educational institutions and partners with Employment Ontario. 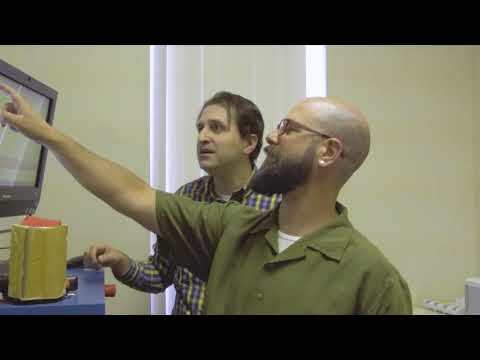 Aurora Scientific designs and manufactures electronic test instrumentation meeting the experimental needs of leading life science and material sciences researchers around the world. Our muscle physiology community studies the contractile properties of muscle and related tissues to learn how that tissue is affected by performance, injury and disease, to name a few. Our neuroscience community studies how the neural network interacts with our senses of smell, touch and pain. They all seek to make discoveries that will improve quality of life. We look for employees who have a passion for what they do, who care about, and want to be involved in, their work environment, and who are genuinely interested in the successes of our clients. As a small company it can be hard to make a big impact leading to employee engagement. We believe in making many small inroads, from our quarterly birthday celebrations, our wall honouring long-term employees, summer barbeques, collaborative decision-making, celebrating personal achievements, our focus on health and wellness initiatives and our prioritizing of support for individual needs as they arise. Nexeya is a world leader in electrical interconnect test solutions for products as small as a pacemaker to components on large commuter trains, plains and ships. Watching our staff solve problems by taking information from something they have learned in one industry and applying it to another is truly amazing. "Let's merge our talents" is the motto that you can find under our logo, but is more than just the slogan, it is the way we operate. It is collaborative, it is experimental, but in the end it is working together to solve problems that makes Nexeya an organization our employees are proud to be a part of. At Matcom Industrial Installations, we pride ourselves on safety! 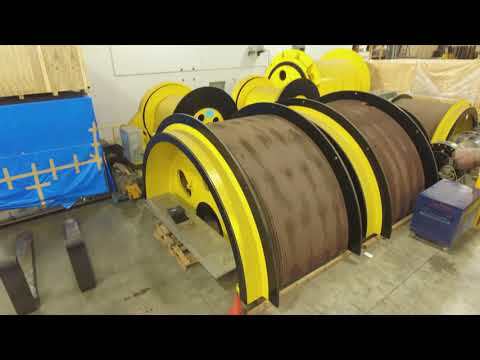 One of the ways we achieve that is through our unique Rigger/Machinery Moving training program and our commitment to the various apprenticeship programs we are involved with. Knowledge is power, we believe that being informed when making decisions helps keep us all safe! We look for employees who have a passion for what they do, who care about, and want to be involved in, their work environment, and who are genuinely interested in the successes of our clients. As a small company it can be hard to make a big impact leading to employee engagement. We believe in making many small inroads, from our quarterly birthday celebrations, our wall honouring long-term employees, summer barbeques, collaborative decision-making, celebrating personal achievements, our focus on health and wellness initiatives and our prioritizing of support for individual needs as they arise. One of the great things about working at Clover Tool Manufacturing is the many Employee recognition programs available. One of our most popular is "MCT" or My Clover Tool. It is a program designed to maximize teamwork from our diverse employee experiences. It rewards teams of employees that make significant contributions to the organization by improving on the measurable . It’s fun, rewarding and brings value and meaning to all our daily work assignments. 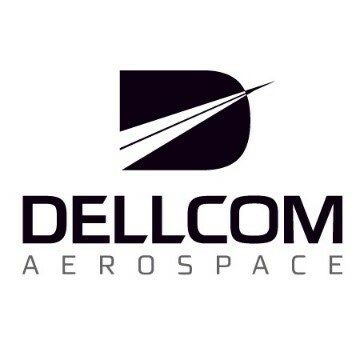 Founded in 1980 as a privately owned company in 1982, Dellcom Aerospace has been manufacturing and delivering aerospace parts/components globally. 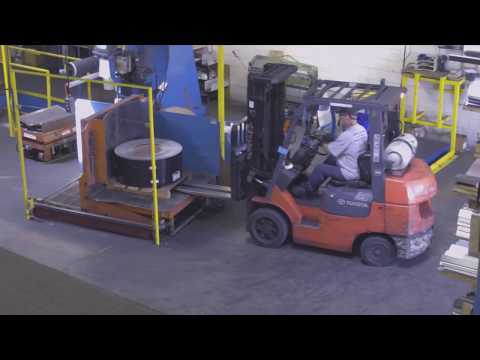 A continually advancing and cutting-edge manufacturing facility close to Vaughan Metropolitan Center Station at Jane and Hwy 7, Dellcom prides itself on their dedicated and long-term skilled employees. The company provides employees the opportunity to advance their education and to work on the latest aerospace platforms for the next generation of new aircraft. 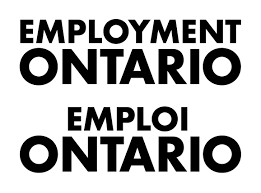 Funded by Employment Ontario, Ontario's training network.